A Handbook for Governing Urban Diversity, the DIVERCITIES handbook and final deliverable for the EU FP7 funded DIVERCITIES project, is out now. It features detailed information gleaned from DIVERCITIES research in 14 countries by a team of 60+ international researchers who interviewed over 140 interesting local initiatives. 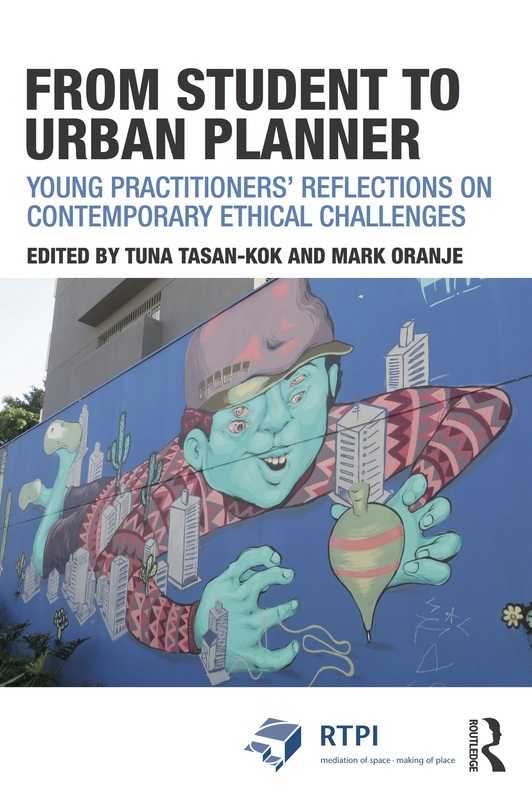 The aim of the handbook is to provide insight for policy makers on how to improve social cohesion, social mobility and economic performance in cities and to give policy makers ideas on how to unlock the positive aspects of urban diversity. It is available as a PDF on the DIVERCITIES website. The Toronto City Book brings together four years of in-depth research undertaken in the Jane and Finch district in the northwest of Toronto as part of the EU funded DIVERCITIES project. As the Team Leader for the book my role was to oversee the research and content. Toronto, unlike many of its European counterparts, takes a positive approach to diversity, as reflected in its official slogan: Diversity our Strength. Nonetheless, Toronto’s approach has also been criticized for utilizing diversity as a marketable asset (Boudreau et al., 2009) or for ignoring unemployment, poverty and the issue of socio-spatial inequality. The district has a population of approximately 80,000 residents, making Jane and Finch truly hyper-diverse with regard to many indicators including ethnic and cultural background, place of origin, legal status, income, age, educational level, housing and the built environment. The Toronto City Book can be downloaded as a PDF from the DIVERCITIES website.